← Quiz: Which Celebrity Drunk Are You? Those of you who have been following the ol’ raincoaster blog for some time will know that I’ve been on a largely raw vegan die(t) for three months now, with the result that I’ve gone from an XL to an L and no, it was NOT worth it. It was most particularly not worth it because I had to give up my beloved cocktails; in fact, I believe I only consumed alcohol one day in the month of July and that was my birthday. 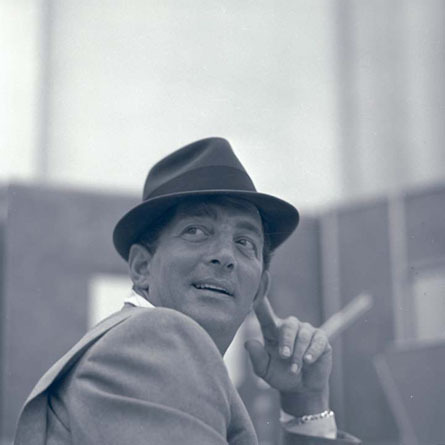 In August I gave myself a few more “days off” and enjoyed some wine, but it must be said that in this, as in most things in life, Dean Martin had it right. Listen to Dino; he KNOWS! So, how does it feel to be a neo-teetotaler in Lotus Land, when one knows all the best bartenders and they all know it’s a Negroni, up, when you walk in the door unless it’s cold outside and then it’s probably Jack Daniels or if it’s been a very bad day, Champagne? Well, it doesn’t feel good. Have you ever been the only sober person at a blowout? That’s right: it feels like a bad dream. It feels, in fact, just as depicted in this incredible documentary, 28 Drinks Later. This entry was posted in Bombay Sapphire, Celebrity, cocktails, drugs, Entertainment, Gin, horror, humor, Humour, Lush Life, Movies, rants, sad, YouTube, zombies. Bookmark the permalink. After heart surgery my friend Ricardo went on a strict diet for three months and lost a good bit of weight. He also didn’t have one drink, which he said meant that for three months he didn’t smile. Well done on the shrinkage! You have more willpower than me, that’s for sure. Thanks, but given the sacrifice involved compared to the inches lost, I would not do it again. Not a chance. For me, Phase II is going to be the workout-crazy phase. It’s more time-intensive, but probably healthier for me. I’m doing the workout-crazy thing! This feels better to me and doesn’t smack of deprevation. So far two kilos down – tip of the iceberg, but they say slowly but surely is the best way to lose weight. I should have gotten that guy’s phone number.